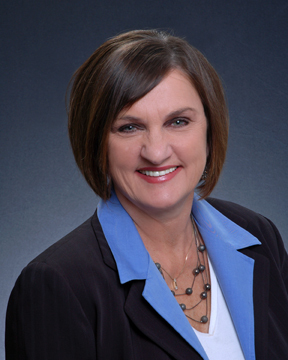 Val Moser of Coldwell Banker Brenizer has been working in the real estate business for over 28 years. She is a life long resident of Wisconsin, growing up in Stevens Point and living in Eau Claire since 1974. Prior to being a realtor she worked in a home builder's office for five years. From that experience she has become very knowledgeable in new construction sales. She received her real estate license in 1988 and has been helping people buy and sell homes ever since. Val has been a consistent multi-million dollar producer, which means that she has the experience to help you with your home buying and selling needs. Besides having her real estate license, she also has her brokers' license and manages multiple rental properties. She has also earned her CRS (Certified Residential Specialist) and ABR (Accredited Buyer Representative) designations. Whether you are looking to buy or sell a home, or purchase commercial property, you can rely on Val Moser for her experience and knowledge to guide though the real estate market.